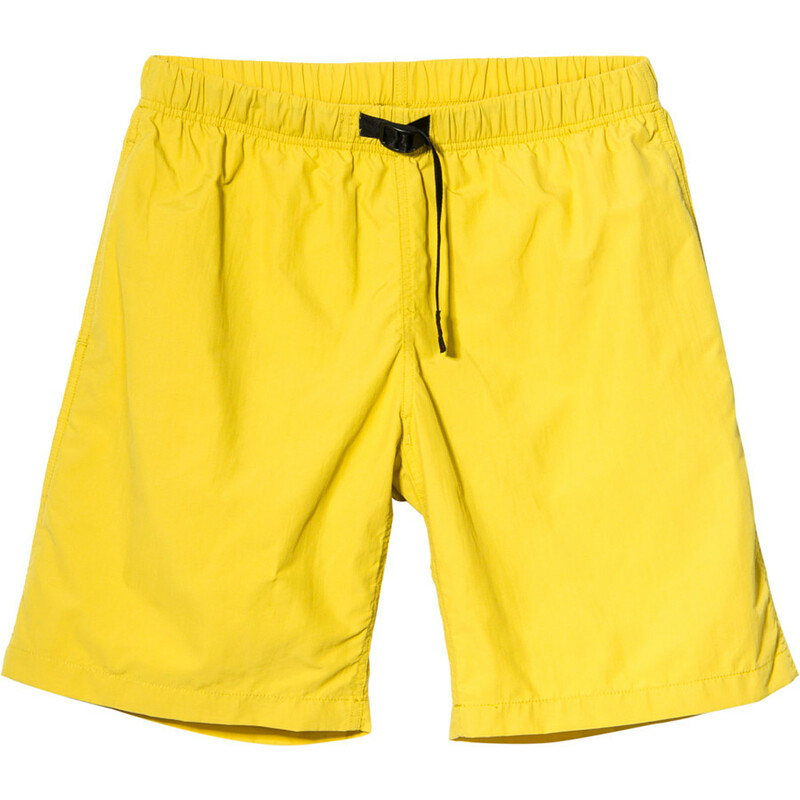 Celebrate your animal roots when you run through the woods wearing the organic and recycled Norrona Svalbard Cotton Hiking Short. 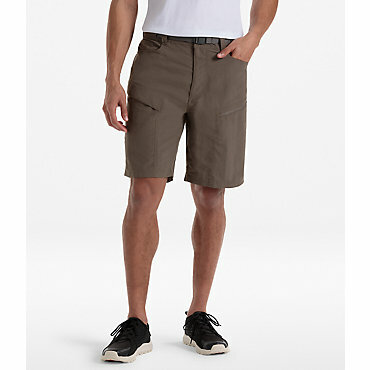 Hike like a beast that just learned to walk upright in this loose-fitting short, but tread happily with the Svalbard's evolved construction. If you find a cave to draw your story, the over-knee design protects your knees from sharp boulder shards when you crawl inside. 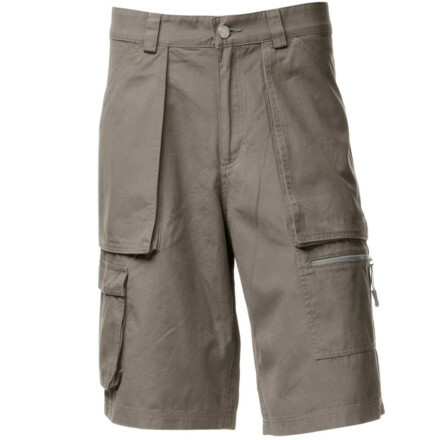 The Svalbard Cotton Short has been discontinued. 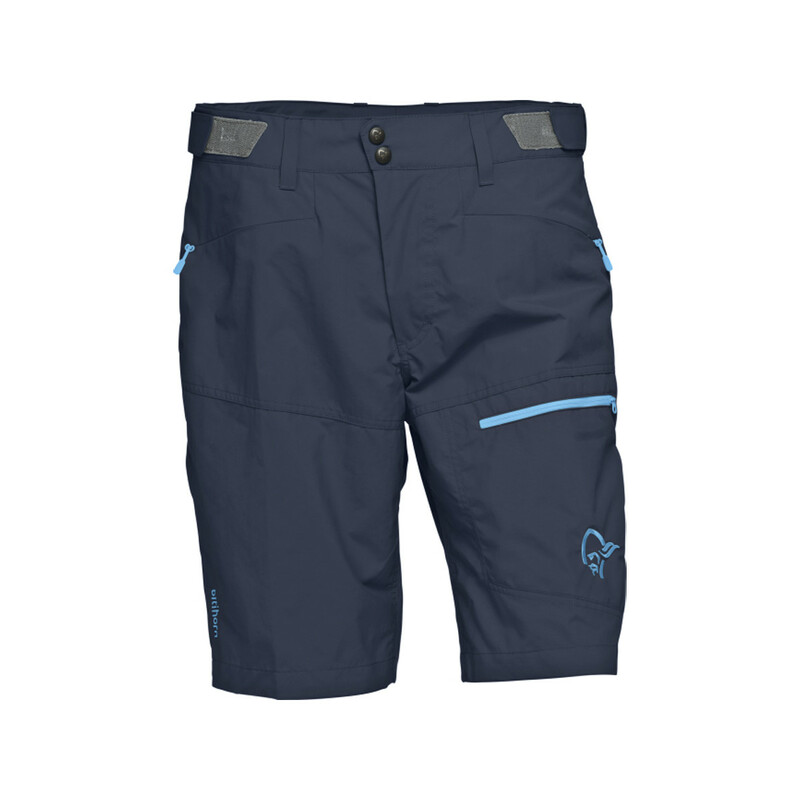 The Norrona Svalbard Cotton Short is not available from the stores we monitor. 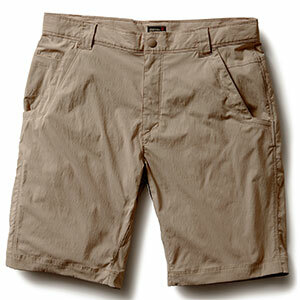 It was last seen February 15, 2011	at Backcountry.com.